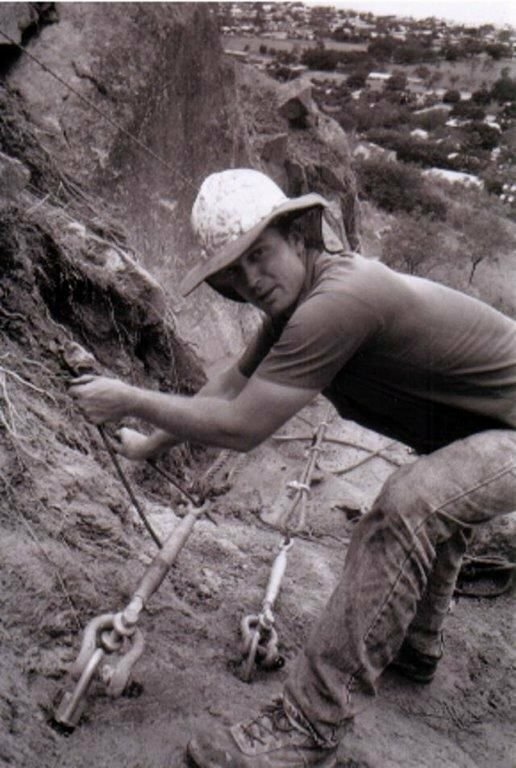 Warren began in the drilling and blasting industry back in 1989 up until the current date. 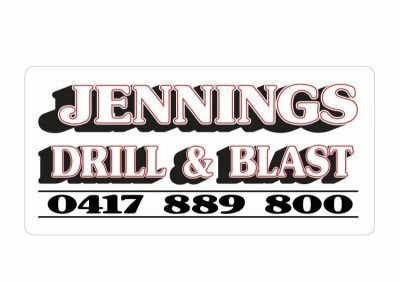 Warren is of a " hands on operator " on most projects and holds a open un-restricted shot firers licence and a National drillers licence. He has completed many unusual projects with a diverse range of applications.